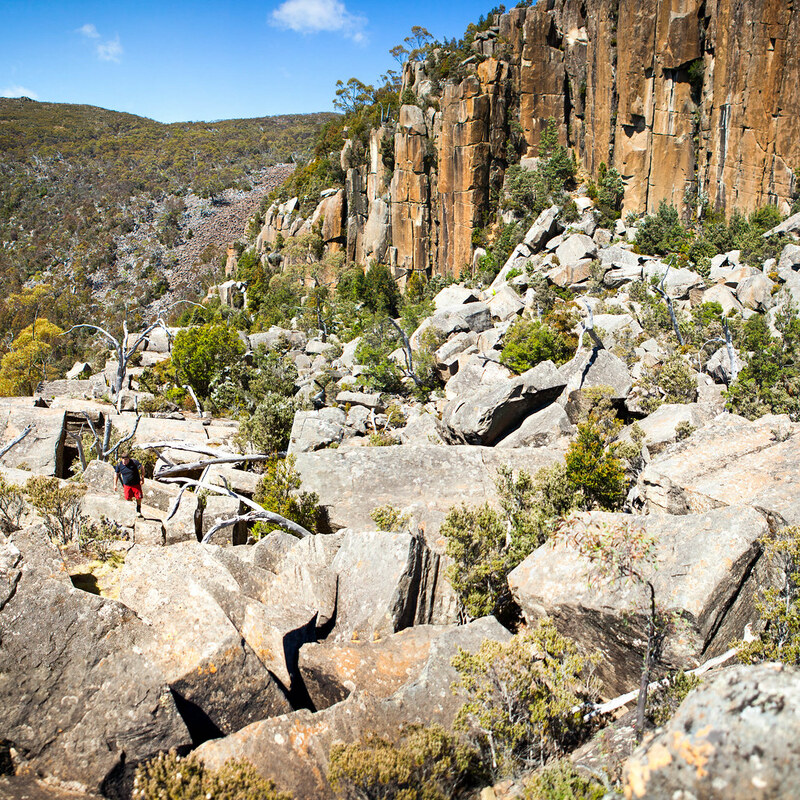 When looking at Mt Wellington from Hobart, the stunning columns of the Organ Pipes are immediately recognisable. 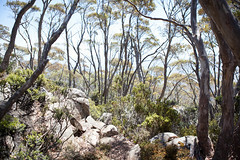 Further to the right you may have also noticed a scaled down version. 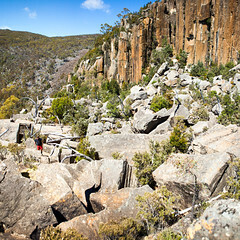 These are the cliffs of the Lost World. 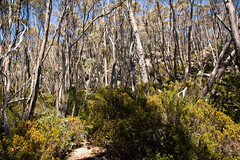 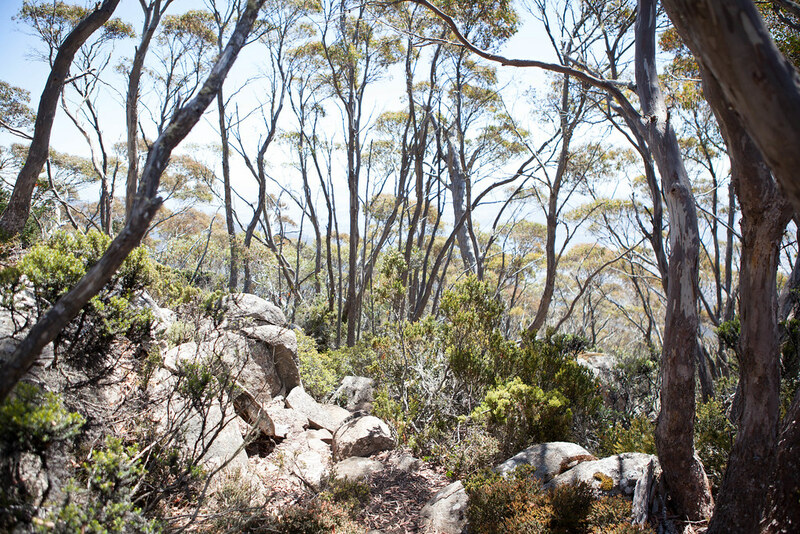 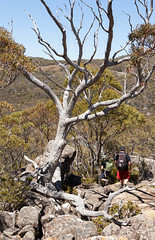 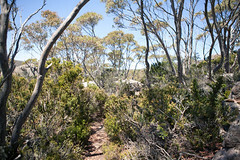 The 45 minute medium difficulty walk to the Lost World is quick and extremely rewarding, offering beautiful views of Hobart and exciting boulder fields to explore.Leaving the Big Bend carpark near Mt Wellington’s summit the track undulates through exposed snow gums before descending via a steep track. 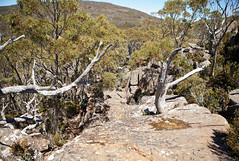 Some sections of this track will require careful footing and hand holds.After about 15 minutes the trail sweeps to the right and the Lost World’s brilliant dolerite plateau, set against towering cliff is reached. 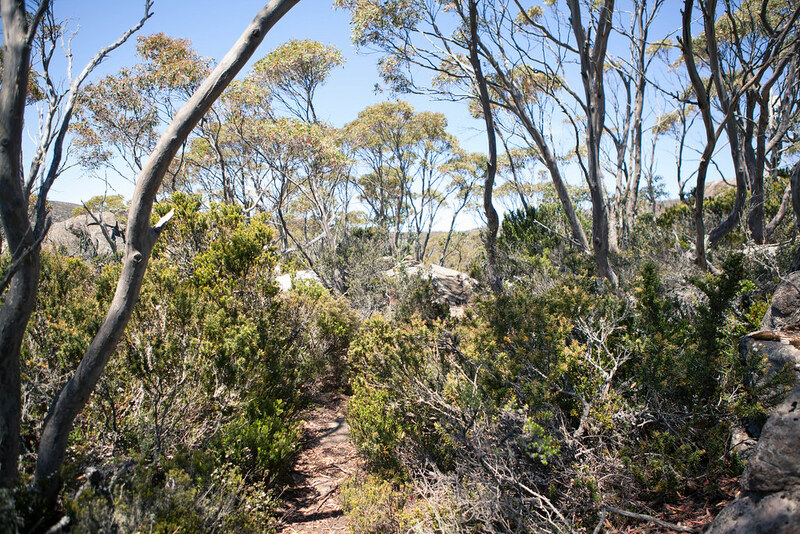 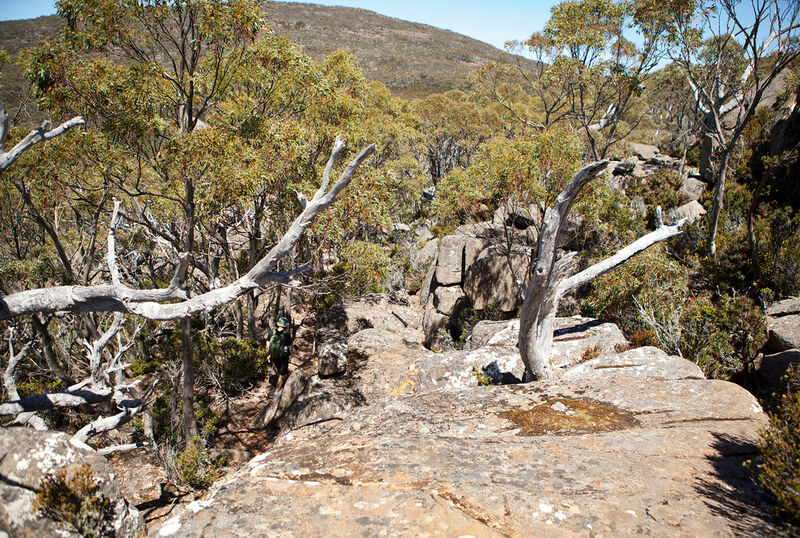 From here the trail opens up and the plateau can be explored via multiple paths. 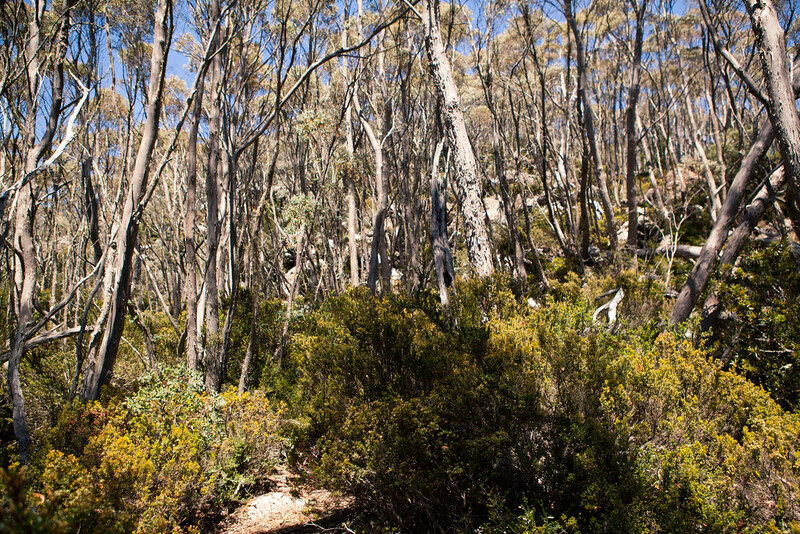 Across all of the plateau fantastic views of Mount Wellington and the Derwent River are achieved. 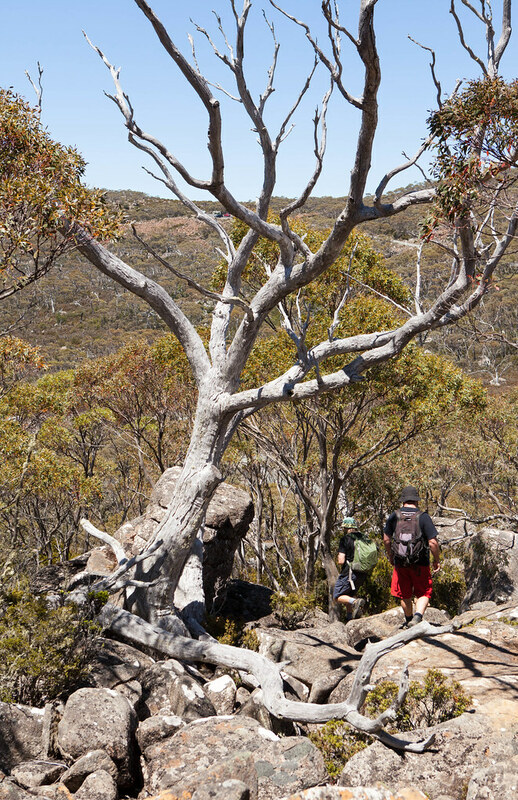 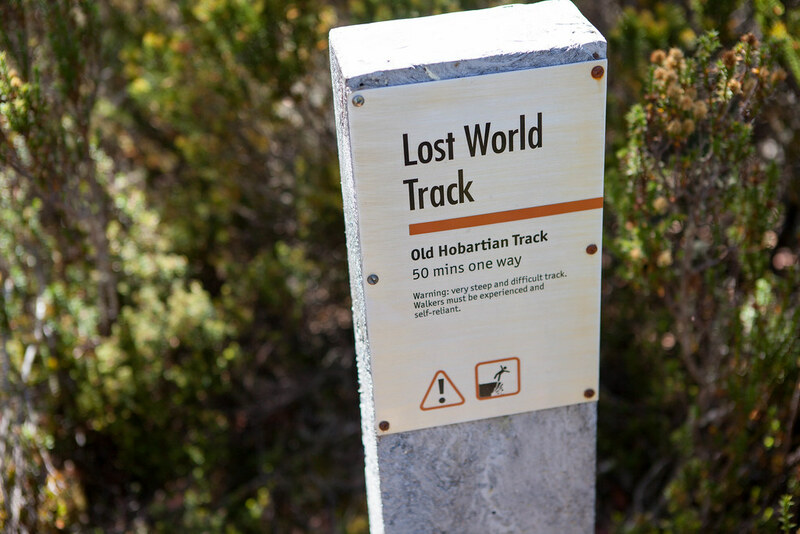 The Lost World track can be significantly extended by continuing on the difficult Old Hobartian Track towards Lenah Valley or the Hunters Track. 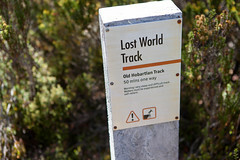 This track leaves from the middle section of the Lost World and is not recommended for inexperienced hikers.